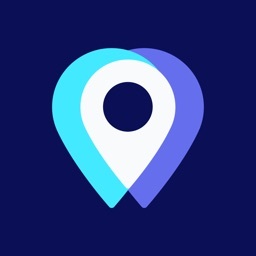 Location Tracker - find GPS by ACADEMY IT Ltd.
Stay informed on the whereabouts of your friends and loved ones with the "Location Tracker - find GPS" application. 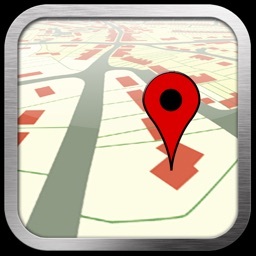 - Check the location of your children - and you will rest assured that your child is safe at all times! - Your parents are now also under protection - the application allows you to notice on time if something goes wrong! - Spot your employees – to arrange any event will be plain sailing from now on! 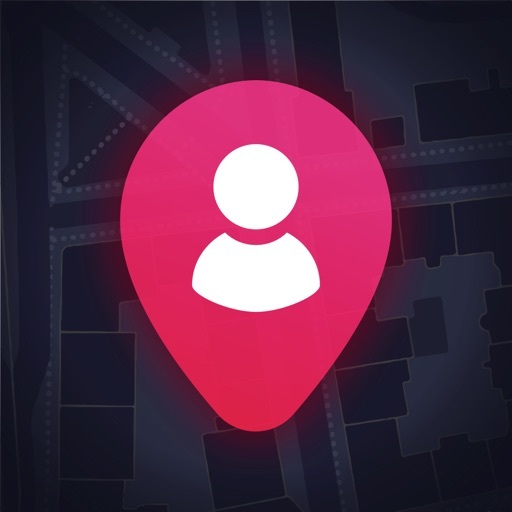 - Locate the whereabouts of your friends, meeting them is now easier than ever! 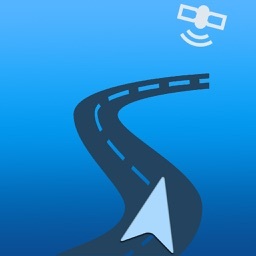 - Stay informed on where your better half is at the moment – test each other’s fidelity! - Be aware of where the members of your family are – and join your family celebrations! 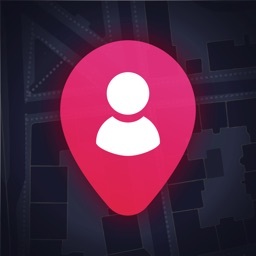 - Search on the fly – our map is all you need to pinpoint the location of your friends and your dearest ones! - Our application works with a smart watch: feel secure about your children and your dearest ones! 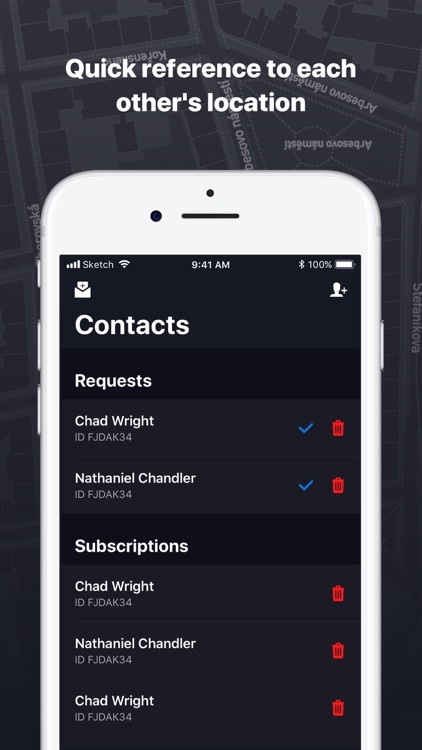 All you have to do in order to find your peace of mind and to take control over the situation is to install the application and to enter the phone number of a person you wish to spot. 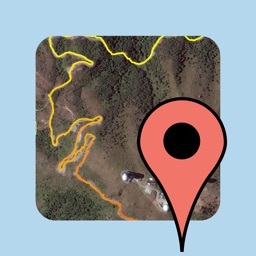 You will be able to see the real position of each person you trace on the map, marked with their avatar. 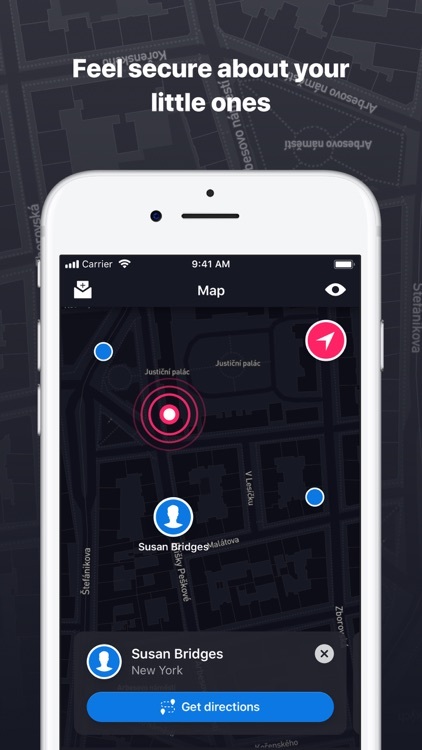 Secure your nearest and dearest, including yourself, by knowing their location at any moment! 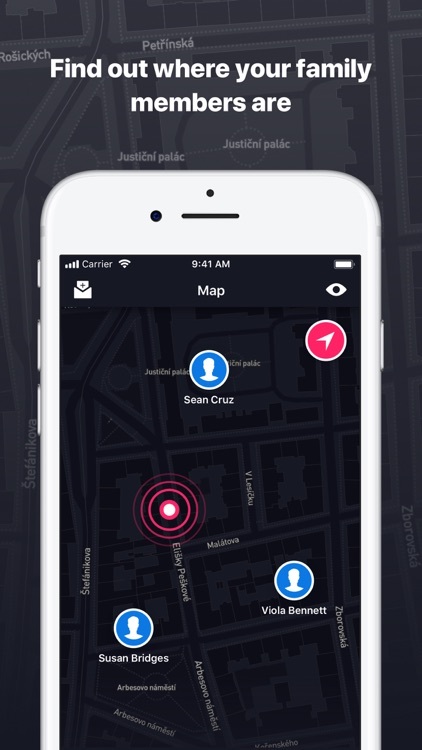 * A user's location is tracked only with his personal consent. 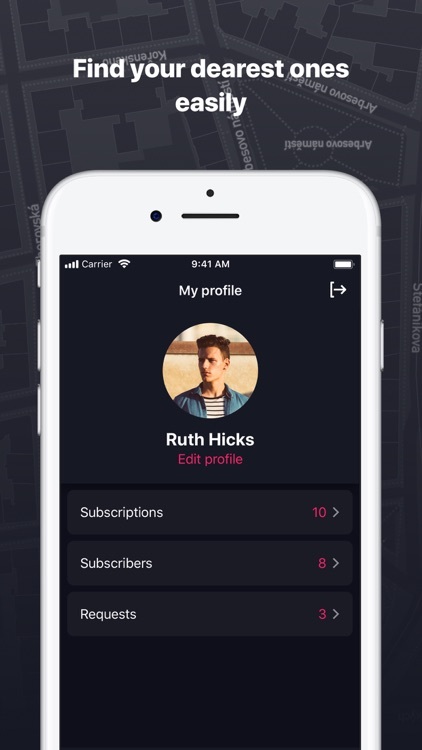 - Subscription fees: 1 month - 19.99$.